The inaugural Indigenous Adoptee Gathering, which was held in Ottawa at the end of Sept., 2014. The children of the ’60s Scoop, traumatized after being taken from their families and culture, are now working on building a family of their own – with each other. The second Indigenous Adoptee Gathering, to be held at Rideau Hill Camp in Kemptville from Aug. 25 to 27, is about healing - a safe place for adoptees to come together and share stories. The gathering was organized by a group of four adoptees. “A lot of us were traumatized,” said Colleen Cardinal, one of the organizers, who was taken from her indigenous home in Alberta at the age of three and adopted out to a family in Sault St. Marie. “My three sisters and I were adopted into the same family,” said Cardinal. 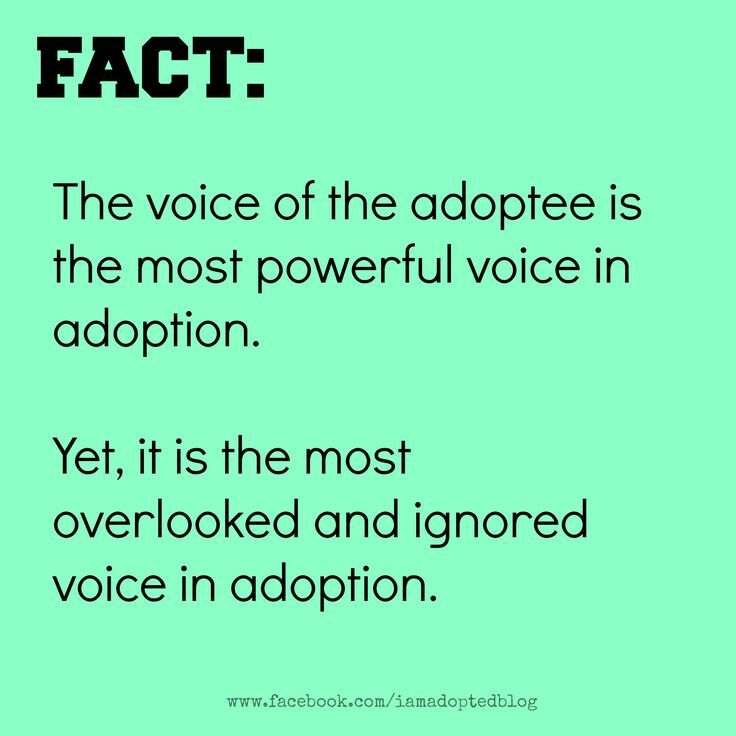 She explained the adoption impacted all three of their lives. One of her older sisters was murdered and the other lives out in Edmonton. Cardinal was amongst the long list of adoptees who ended up in an abusive situation. She said both her sister eventually did manage to run away from the abusive home and she ended up having to go to the police and charging her adoptive father. “A lot of adoptees had that same experience with physical and sexual abuse and we’re still dealing with that trauma,” said Cardinal. She said she didn’t know she was indigenous until she was a teenager. She said when her adopted mother told her she was indigenous, matter-of-factly, she was offended because she internalized a lot of that racism until early adulthood. She said she never knew about her biological mother’s experience in residential schools and how it impacted her parenting until much later in life. “She never lived to tell me,” said Cardinal. Cardinal and her sisters were removed from their mother at a young age because her mother was deemed unfit. The report for her adoption listed the reason for her removal was neglect due to a drinking problem. Cardinal is now in the process of researching her family history, to uncover what happened to her family. She was reunited with her mother in 1989, which proved to be a culture shock. She said understanding the impact of residential schools has helped her to see the trauma experienced by her mother. “She had her three young daughters taken from her,” said Cardinal. Her mother passed away in 1999, at the age of 43, from cancer, after abusing solvents for years. Cardinal said she, herself, was not one of the fortunate adoptees to be placed in a loving home. “My sisters and I grew up feeling like second class citizens in our own home,” said Cardinal, who was adopted in 1975. She said it is common to hear stories from other adoptees of physical and sexual abuse. “Drinking and drugs are used as coping mechanisms to forget,” said Cardinal, who suffered from a drinking problem until one day realizing that she didn’t want her own kids to grow up with alcohol and violence. She said being separated from her culture at a young age has had a resounding effect on her life. She said the adoptees are coming from all across Canada for the gathering. The funds to make the gathering possible are being raised by the adoptees themselves, in conjunction with a grant from the United Church Healing Fund. “We are trying to be a beacon for other adoptees and build awareness,” said Cardinal. She said it’s an ongoing battle to stay well. She said if anyone is interested in offering in kind donations for the gathering, such as food or fire wood, to visit http://indigenousadoptee.com. The inaugural indigenous adoptee gathering, the first of its kind in Ontario, took place in Ottawa at the end of Sept., 2014. 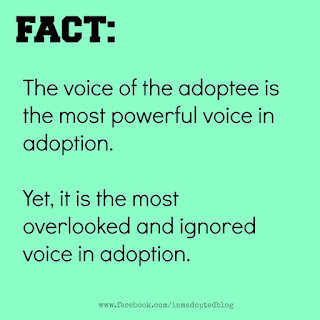 Roughly 65 adoptees attended the gathering last year. The gathering will feature sweat lodges, drum making, multicultural activities, art therapy and workshops. “It’s about realigning with our culture,” said Cardinal. She said the ’60s Scoop resulted in between 10,000 and 20,000 indigenous children being taken from their homes and adopted out. Rideau Hill Camp was chosen as the venue for the gathering due to the infrastructure, privacy and connection to nature.